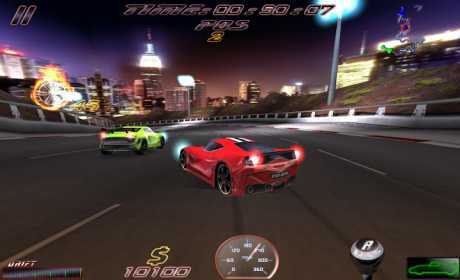 “Speed Racing Ultimate” is the only game that offers Incredible speed and steering sensations! 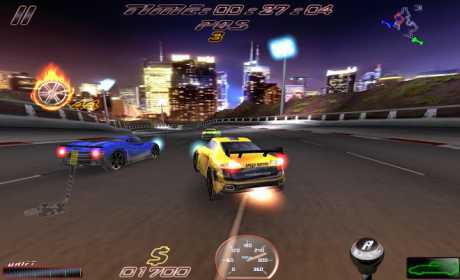 Pilot 8 different Prestigious cars on not less than 10 tracks around the world!Challenge the best drivers and try to win to increase your money! Don’t forget that the Drift is your friend! 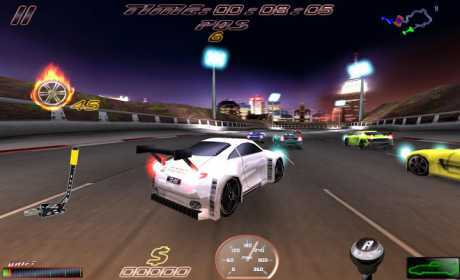 • Drive 8 different Prestigious cars!